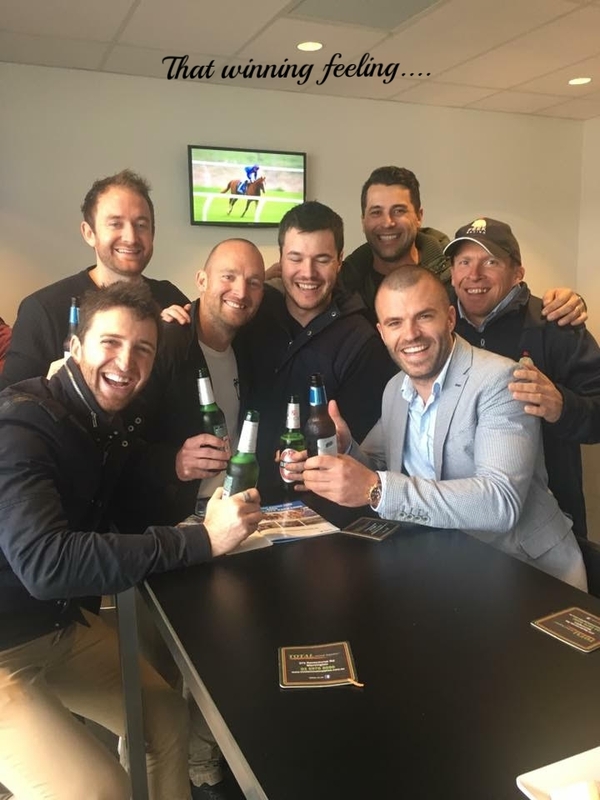 Once you become a registered owner in Victoria, you will be issued with an Owners' Gold Card and a unique Owner ID Number, which will allow you to receive optimum customer service and enjoy the fantastic raceday privileges that come with racehorse ownership. Your Owners' Gold Card provides a number of exciting raceday privileges, including admission and members’ passes on the day your horse runs, as well as complimentary racebooks, parking and access to on course owners’ facilities with race replay facilities. Super VOBIS and VOBIS Gold are world leading incentive schemes designed to reward owners and breeders who invest in Victorian bloodstock. With more than $20 million of prize money and bonuses on offer across Victoria’s two lucrative owners' and breeders' incentive schemes connections now have the opportunity to increase their possible returns and maximise market interest in Victorian bred horses. Sole Owner - Horse owned by an individual owner and named in the racebook. Being the sole owner of a racehorse gives you the right to all prize money accrued, as well as the chance to name and race a potential star in your own set of silks. Multiple Owner - Horse owned by multiple owners (up to 20) named in the racebook. Part-owners are afforded all of the same privileges of sole owners, for a fraction of the cost. Our daily training rate is designed to incorporate as much of the routine costs as possible so that our clients do not experience a multitude of minor add-ons. Our billing system is totally transparent with no nasty surprises at the end of the month! We are well below the Australian Trainers Association recommended daily rate of $125 a day and are able to offer a brand new state of the art stable complex located on-course with access to first class training facilities. For a 10% share of a horse in full training, you can budget on $350 to $450 per month (with it obviously being considerably less when the horse is spelling). Veterinary at cost (significant diagnostic work or treatments will always be discussed with the ownership beforehand whenever possible). Cost of bandaging and treatment of minor ailments are covered by the daily training rate. Raceday Staffing at cost - $115 to $130 average per strap. Transport as per local transport companies. Jump Out nominations $35-$45, Official Trial nominations $100, Black Type or Interstate Race nominations at cost. All costs are subject to GST.